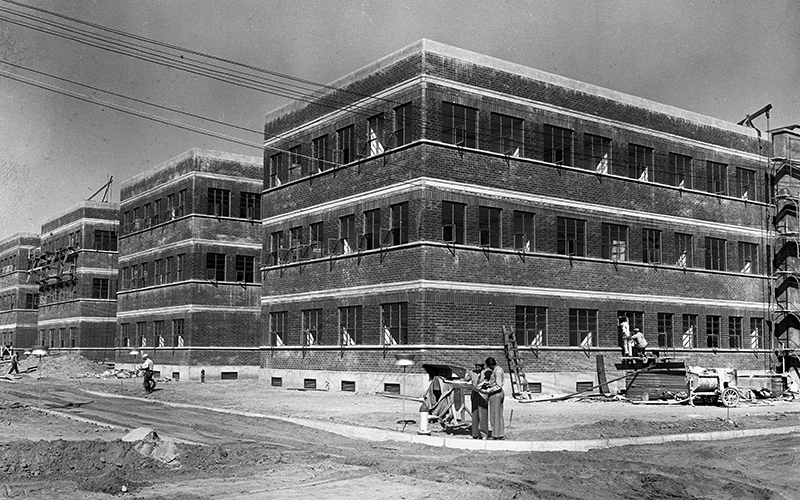 The world’s largest media company began in a small garage in Los Feliz. 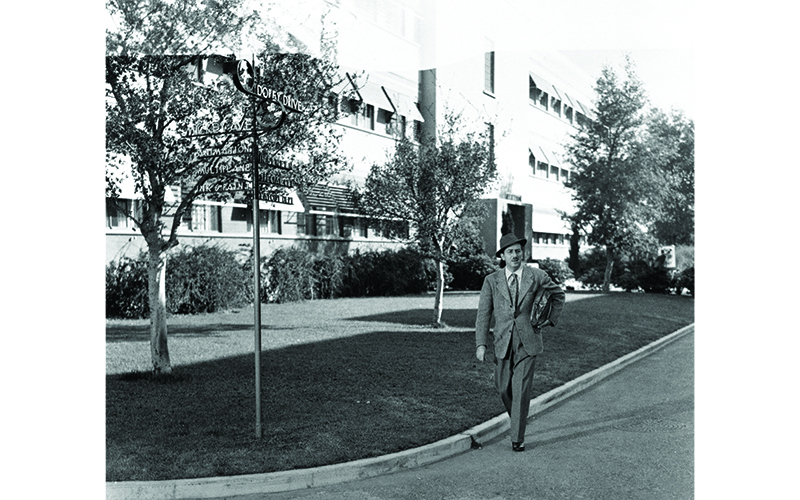 Walt Disney’s groundbreaking animation studios are the focus of The Walt Disney Studios: A Lot to Remember, a luxurious new coffee table book with more than 200 rare photos and stories from the folks who were there. 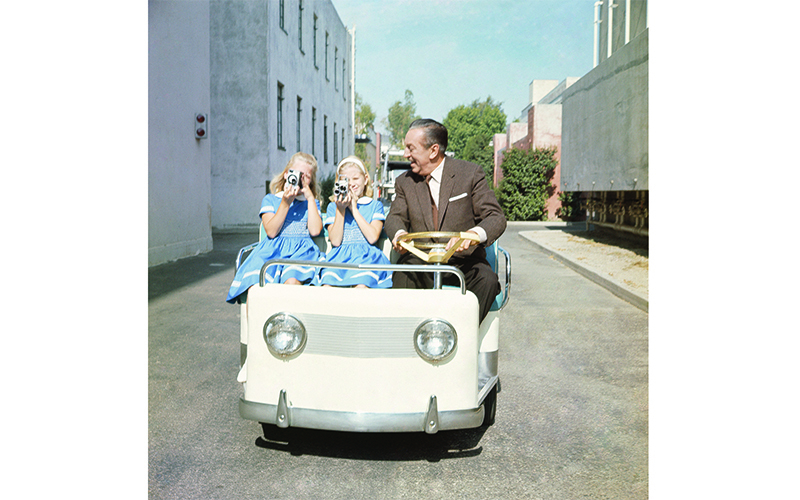 The book takes us through more than 90 years of Disney, tracing the development of the physical locations where Mickey was inked, the Mouseketeers sang, and Tron flickered to life. 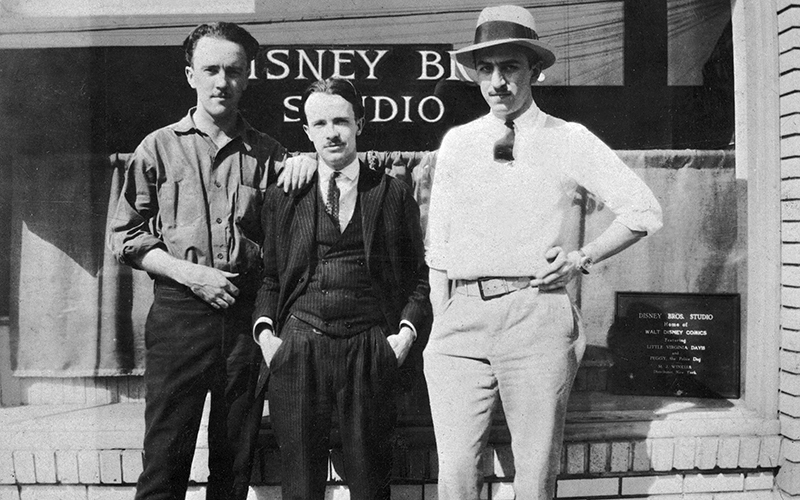 As soon as Walt and his brother Roy signed their first deal in 1923, they hightailed it out of uncle Robert’s garage and into the back of a real estate office on Kingswell Avenue. 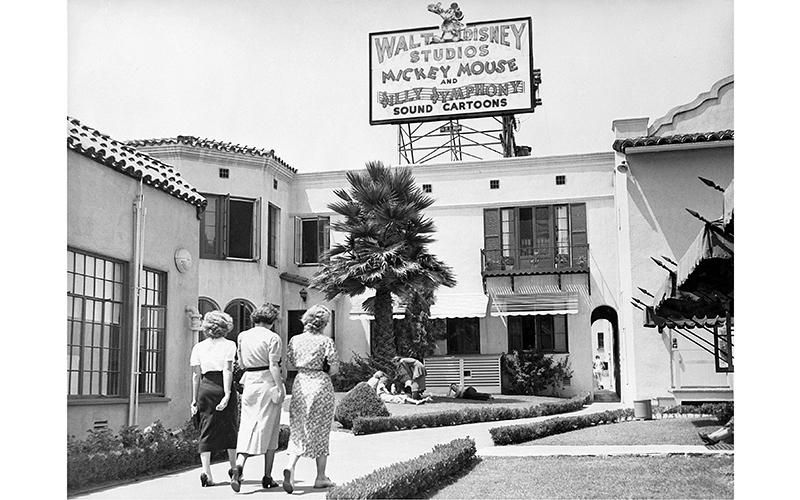 Pictures of the brothers beaming in front of their building, which now houses a copy shop in Los Feliz, seem so immediate and alive that you can almost feel Walt’s energy and enthusiasm jump from the page. 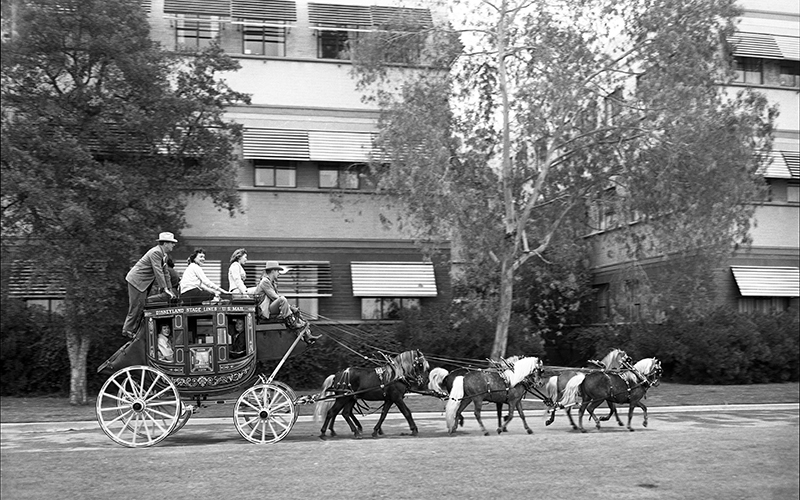 With the success of early Mickey and their Silly Symphonies films, the brothers moved to a much more lavish space on Hyperion in Silver Lake. 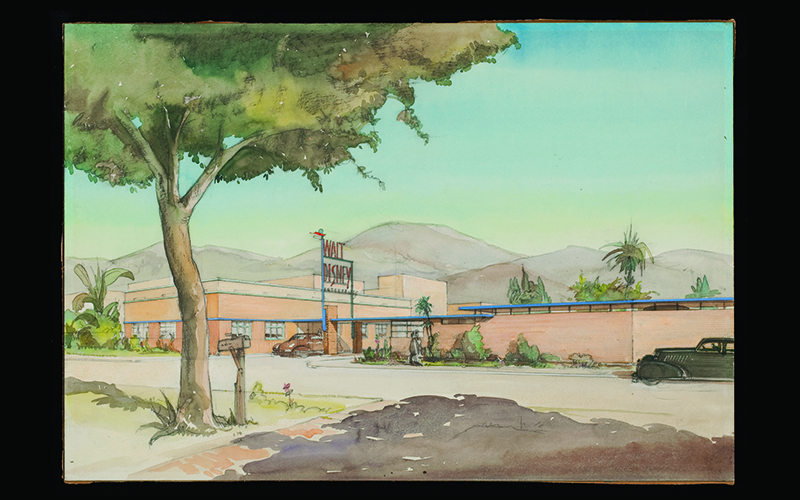 That studio, with its relaxed Spanish Colonial Revival style and outdoor courtyard, seems idyllic until you imagine the harried animators inside working cheek to jowl trying to churn out cartoons. Hand-drawn maps explain the layout marvelously so we now know exactly which parking spot at the Gelson’s is on the site of Walt’s original office. 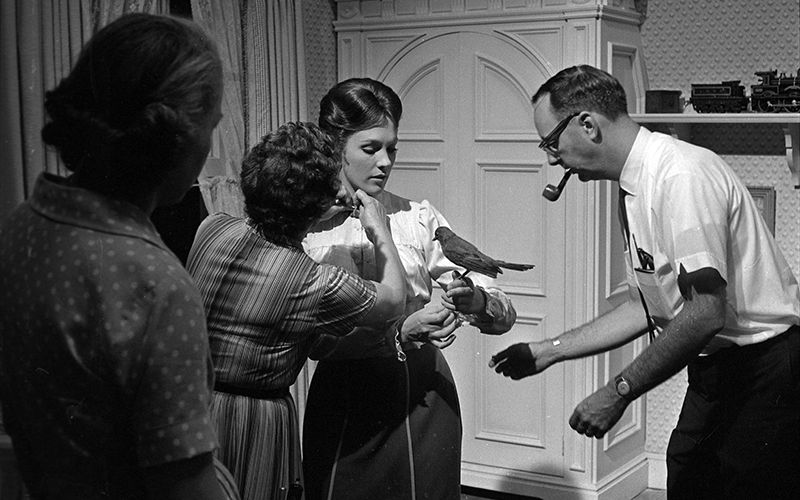 Snow White and the Seven Dwarfs was the hit Walt needed to evolve the studio into the magnificent showplace it is today, and it was soon clear they needed to think bigger than their Hyperion digs allowed. 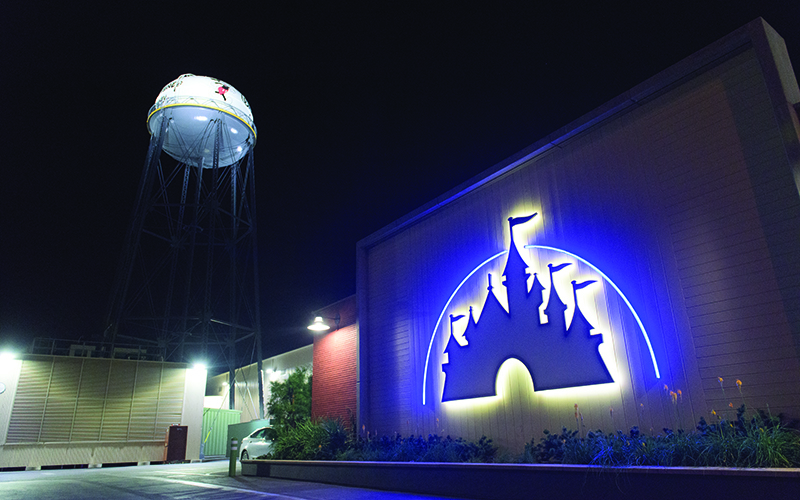 German industrial designer Kem Weber worked with Walt to create a highly specialized space for animation, and they soon found a suitable location for the studio in Burbank. 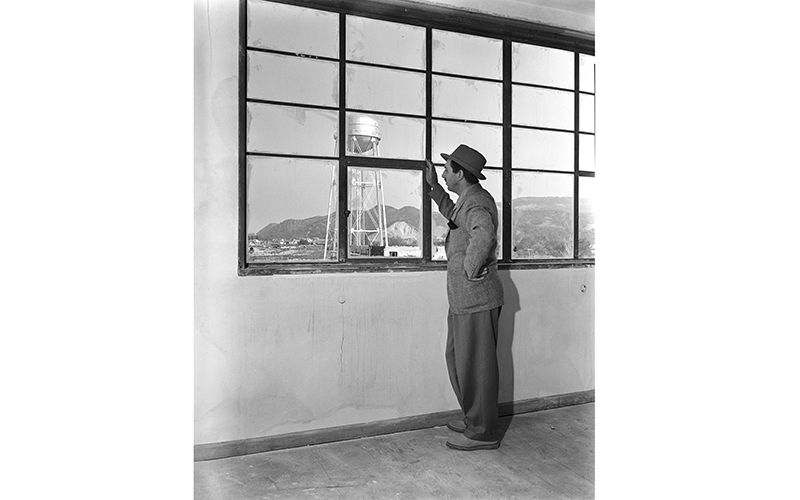 A deposit was placed on the land on August 31, 1938 and less than a year later, Pinocchio was in production on the lot. 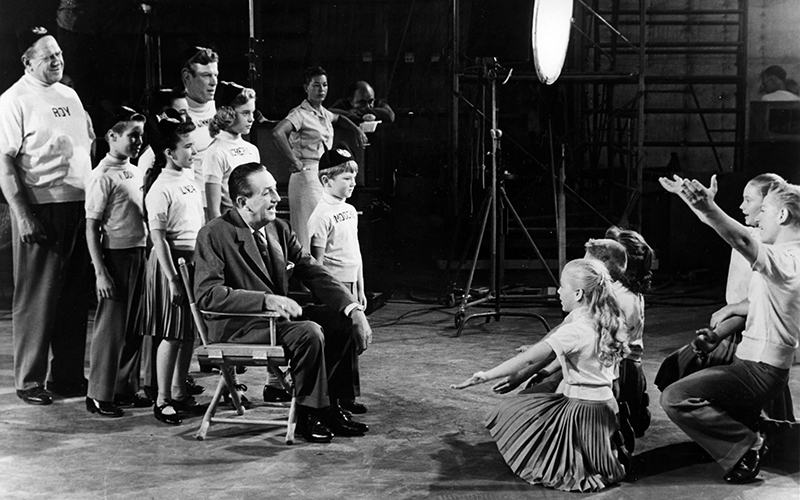 Among the rare photos pulled from the Walt Disney Archives are behind-the-scenes images of the actors whose motions served as the basis of animated characters including Peter Pan and Tinker Bell. 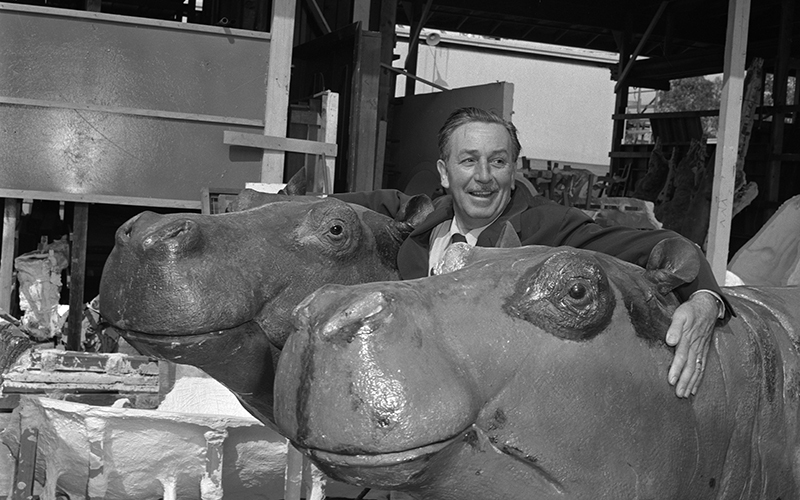 The builders of Disneyland who littered the Burbank lot with stagecoaches and hippos were eclipsed by the vast armies of specialists working on effects-driven films like 20,000 Leagues Under the Sea and Mary Poppins. The book is oversized like a storybook, with two-page spreads that are so clear you can make out what each diner is eating in the cafeteria. Just like at Disneyland, an earthen berm surrounds the studio to shield it from the curious. 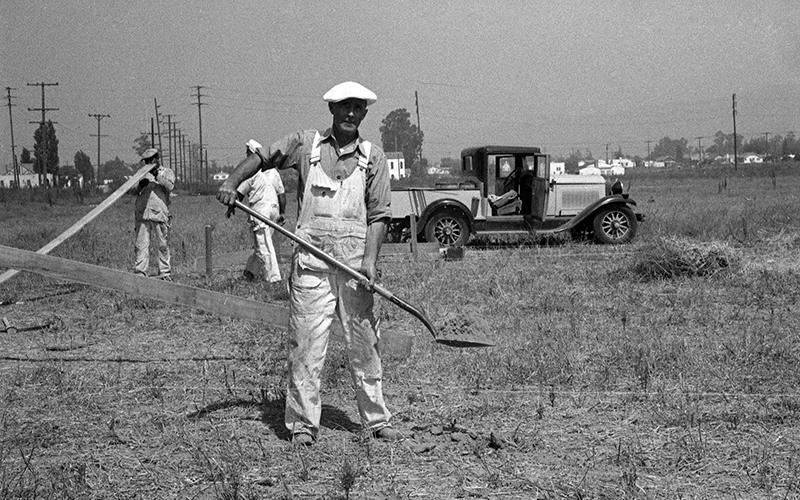 This book is just as good as a pass to exploring one of the most historic lots from the Golden Age of Hollywood—maybe better since Walt Disney makes an appearance on almost every page.